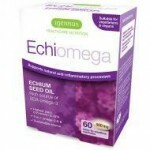 Manufacturers of scientifically formulated EPA fatty acid supplements. Igennus Healthcare Nutrition specialises in the production of clinical-grade EPA-based supplements, offering natural and science-based solutions for health, alone or in conjunction with standard and complementary therapies. 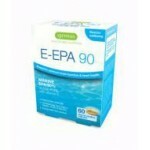 They have pioneered a new phase of purified ethyl-EPA products, which started with their first patented product Vegepa E-EPA 70. Key point: high EPA content fatty acid a suitable dietary support for many inflammatory health problems and in particular moderate depression.